Around the world monsoons bring huge volumes of seasonal rain to certain regions. The best known is the Asian monsoon, but why does it happen? Monsoons are heavy rainfalls concentrated over the short summer months. Monsoons bring relief to dry landscapes but can also wreak havoc. 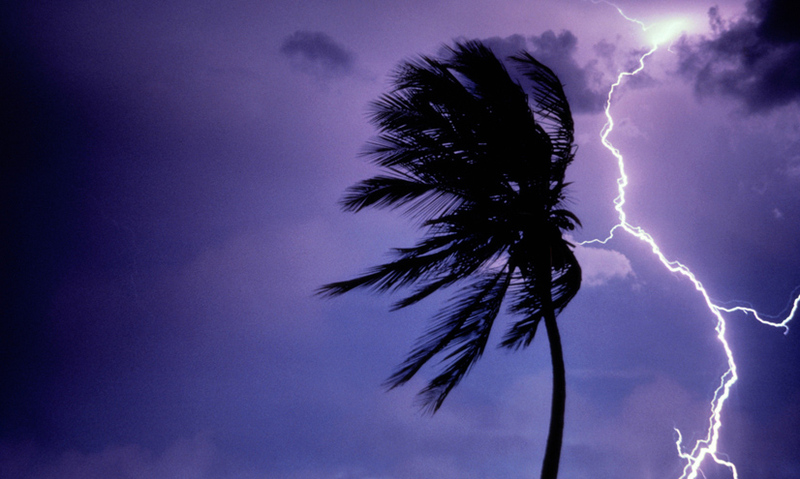 Monsoons are caused by the reversal of wind direction. Due to the different rates at which land and water lose and gain heat. And it is the direction of the wind rather than its strength that produces one of the most extraordinary weather phenomena on our planet – the monsoon. Many regions experience monsoons, but the most famous occurs in Asia.